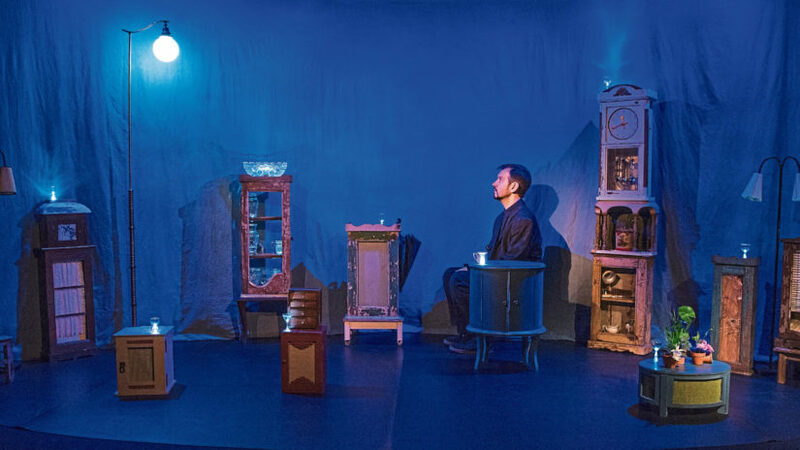 The fabulous life of Nurse Nellie MacDuff … oh yes, it is! 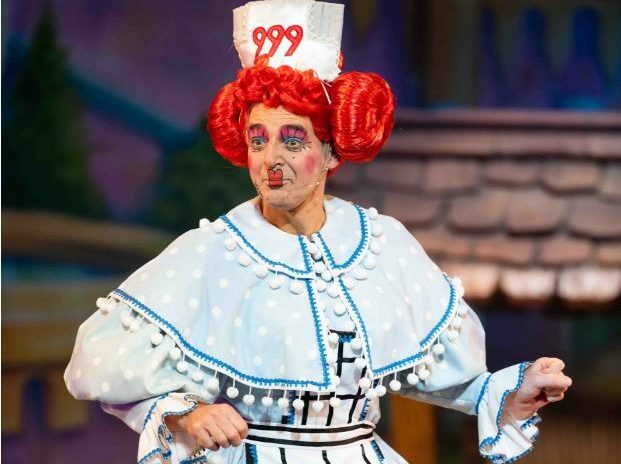 Nurse Nellie MacDuff is having a magical time in His Majesty’s glittering panto Snow White. 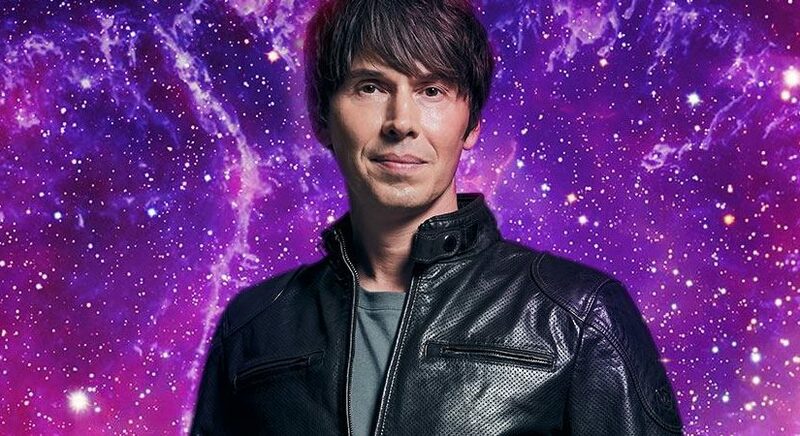 Aberdeen fans of Professor Brian Cox have a reason to be starry-eyed. 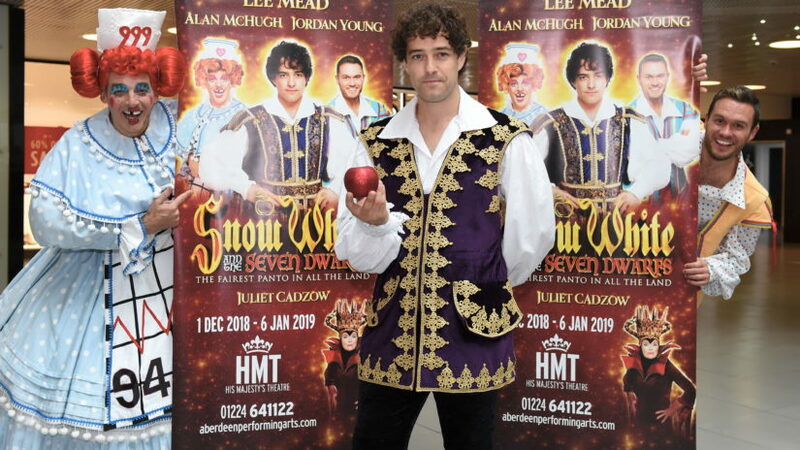 There’s a moment in His Majesty’s Snow White panto where West End star Lee Mead isn’t acting. Christmas is a time when magic comes alive. 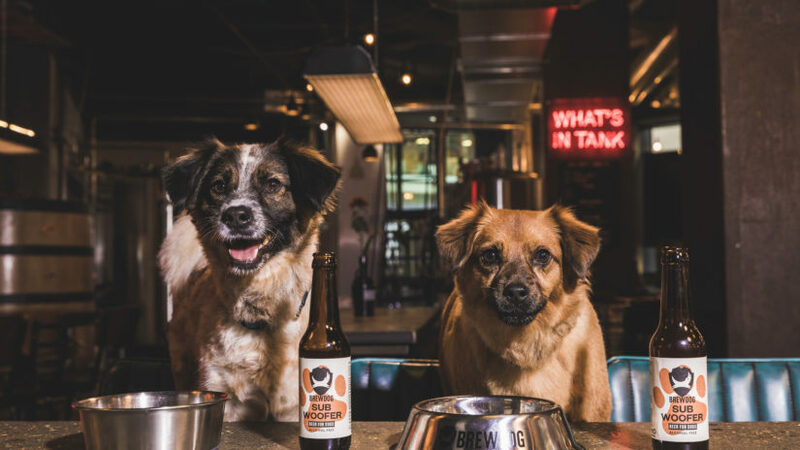 Ellon-based BrewDog today launched the world's first bespoke craft beer for dogs.